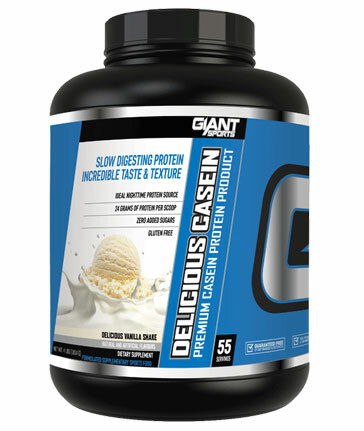 Slow Release Protein Powders are typically blends of protein powders from different sources, such as casein protein from milk and egg albumin, or sometimes one of these alone. Slow release proteins are typically composed of large and complex protein molecules of a high molecular weight. This simply means that the protein, on a microscopic level, is complex is quite large, meaning it takes time to digest. 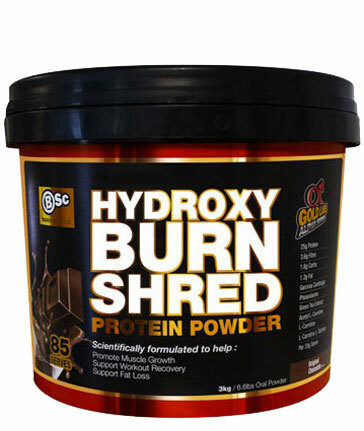 An example of a fast-release protein is whey protein isolate, which is rapidly digested and absorbed. If a protein takes a longer time to digest, this indicates that absorption of the amino acids (found in the protein) will happen over a greater length of time. This leads to a prolonged elevation of blood amino acid levels, though at a lower concentration than can be achieved by a rapidly digested protein. 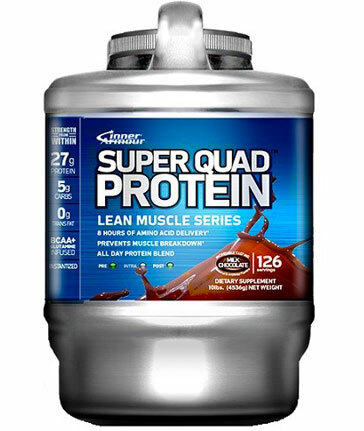 This is great for individuals who are not able to eat or consume protein shakes with much regularity, or for those wishing to keep their blood amino acid levels topped-up throughout the night. 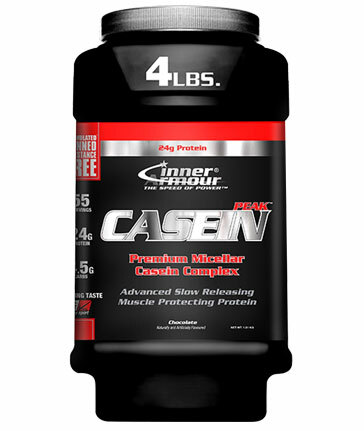 Slow Release Proteins are thicker and more filling than fast release protein. This is due to the fact that they take longer to digest, and therefore sit in the stomach for a greater period of time. This can make them more useful for those wishing to reduce hunger cravings, or for use during weight loss programs. 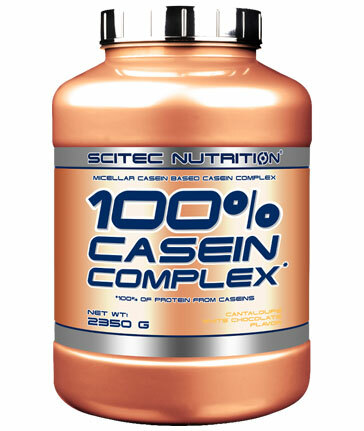 Slow Release Proteins such as casein and egg still contain all nine of the essential amino acids, as well as a host of non-essential amino acids. These are still high quality proteins, just the structure of the protein is a little different. 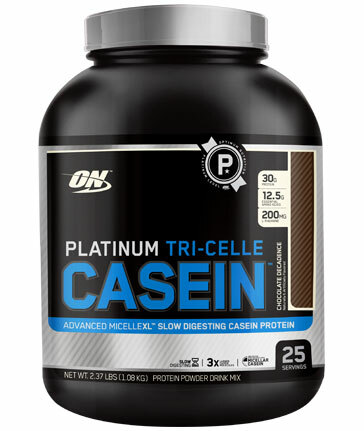 Often, Slow Release Proteins are mixed with fast absorption proteins, such as whey protein isolate, to give you a fast initial hit of amino acids while the slower release protein is acted upon by your digestive processes. If your goals are to increase muscle protein synthesis throughout the night, to suppress hunger and increase the feeling of fullness, or to sustain you over a longer period of time during the day, a Slow Release Protein may be for you.